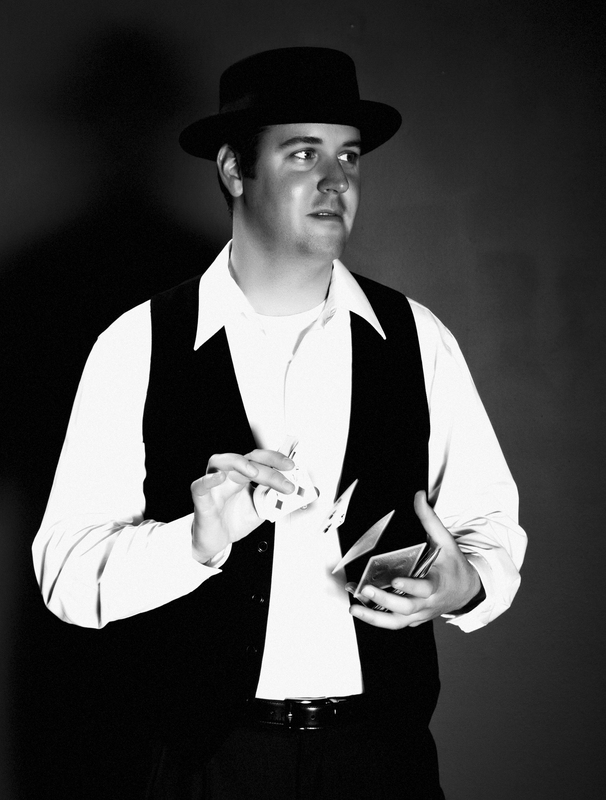 Don Z- is a Las Vegas born magician and mentalist; a seasoned professional and expert of intimate close-up performing. Don Z will surprise and amaze you with his style of entertainment, performing miracles using only ordinary everyday items. He strives to create fun and outstanding experiences of magic that you will never forget. Don’s experience includes: fundraisers, corporate events, country clubs, weddings, pre-show entertainment, comedy clubs, restaurants/bars, night clubs, casinos, outdoor festivals, wine tastings, trade shows, and birthday parties. He can customize his magic for your audience and provide hassle free event planning. Past clients have described him as personable, professional, and spellbinding. Don believes that the best way to experience magic is in person and advocates live performing in attempt to preserve the art of magic. Seeing is Believing!